As 2018 draws to a close, more and more large-scale competitive games are setting up for next year’s eSports circuits. 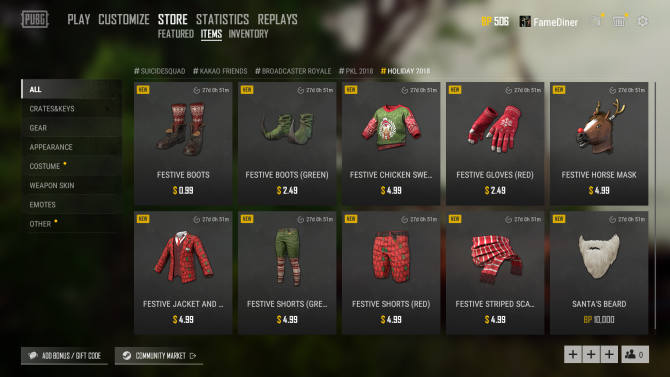 The hugely popular battle royale title PlayerUnknown’s Battlegrounds is also preparing to join in with the 2019 festivities. 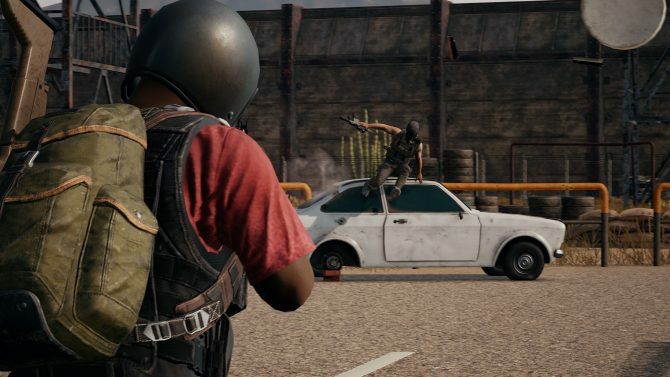 Announced recently, PlayerUnknown’s Battlegrounds will be beginning its own large-scale eSports league in 2019. The season will feature nine regions from around the globe battling it out to claim the top spot. 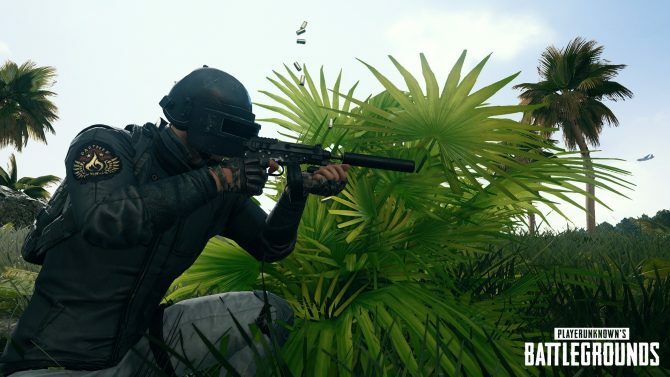 November will then see the most successful PUBG eSports outfit crowned the year’s champions. 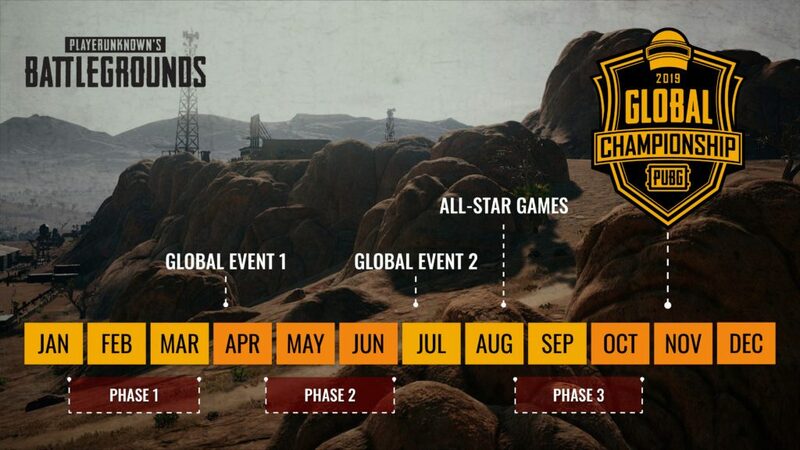 The PUBG eSports year will see each of the nine regions featuring its own series of tournaments. These will be broken down into pro league structures and pro circuit structures with six regions using the former format and others using the latter. In the middle of the competitive calendar, the biggest names on the tournament scene are set to compete in a series of all-star exhibition matches in an environment that looks set to be just as engaging but these will be separate from the other tournaments on the schedule. 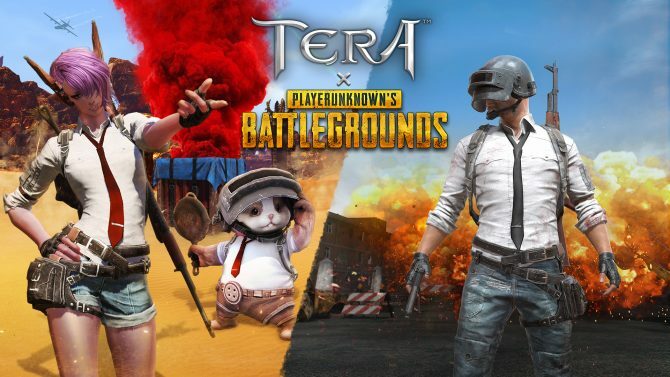 This news of PlayerUknown’s Battlegrounds’ foray into the competitive side of gaming comes shortly after the announcement that BenQ will be running a 48-woman PUBG tournament in China featuring a roster consisting exclusively of female competitors. PlayerUnknown’s Battlegrounds is available now on Xbox One, PC, Android, and iOS. The ever-changing battle royale title’s most recent addition saw DC’s Harley Quinn and The Joker joining the fight. PUBG can be purchased now from Amazon.